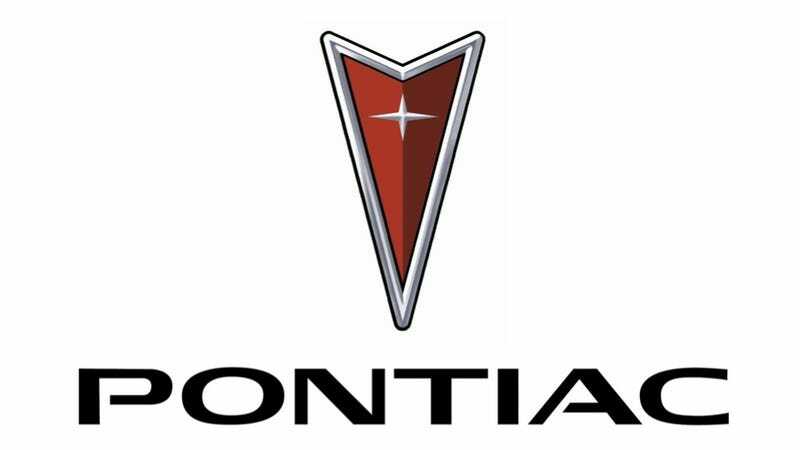 When General Motors shut down Pontiac, it left a lot of enthusiasts wondering why. It was primed with a lineup of powerful, rear-wheel drive models, and seemed like it had a bright future ahead of it. It turns out that GM killed it on government orders, according to former GM Vice Chairman Bob Lutz. If true, it's a big revelation of the scope of power that the government held over GM during the worst days of the recession. Power and threats like that are often spoken of, though rarely in such explicit terms. Even still, there's not much of an explanation yet as to the specific objections the Feds had about Pontiac. The division seemed to be heading in the right direction after years of wayward stumbling. The Pontiac G8 was receiving rave reviews, and a new GTO was in the pipeline. Lutz went on to tell Rong that Pontiac was intended to have an all rear-wheel-drive lineup, and that the new Pontiac G6 was supposed to share a platform with the fairly excellent Cadillac ATS. It's amazing what could have been, and we may never know the exact internal discussions the government had when it decided to shutdown the storied brand. Something tells me Lutz knows more of the story. The Feds basically wanted to get GM down to Cadillac and Chevrolet. They said, "you don't need all these brands. You need one prestige brand, and one mass-market brand." And we said "well we can't get rid of Buick because Buick is important in China, and if Buick becomes an orphan in the United States then the Chinese are no longer gonna be interested in it." And the Feds said "Fair enough, but everything else goes." We said well we'd also like to keep GMC. They said "well, GMC is basically just like Chevrolet," and we said "that may be true, there may be a lot of shared components, but GMC has an entirely different image, a different customer base, and people are willing to pay different prices for a GMC, and here's the profitability," and the Feds said "whoops, okay, keep GMC." But I think it is a shame, Pontiac was on its way back, and it was killed before it, before the plant could really sprout blossoms, you know, it was well on its way. So, I agree with you, I think Pontiac was a great, wonderful history, mismanaged for a number of years in the 80s and 90s and it was clearly on its way back, and we were starting to see a very good customer base in solstices and especially in the G8, which was favorably compared in a lot of road tests to the BMW 5-series, people would say dynamically the car is as good and it's more powerful and way cheaper, but that was too bad. but you can't go through Chapter 11 without some really harmful effects. H/t to thetrekologist for the video!